Spring seems far off for some as the snow piles and grey skies linger; however, when this time of year comes, the WLS campus begins preparation for Summer Quarter. 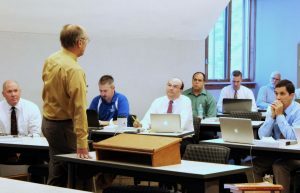 Pastors who have participated in Summer Quarter in the past appreciate Grow in Grace for its efforts to make continuing education available to pastors. While the WLS campus is preparing for Summer Quarter, it is not the only venue where pastors can participate in continuing education. Classes are also available online, including an online self-guided course. And satellite courses are being planned in several districts. Pastors are welcome to participate in one or more courses in any format over the course of summer. In addition to accommodating different ways a pastor can take a course, Grow in Grace also offers new and relevant courses for pastors. This year, seven new courses are offered in various forms. Making new and old courses available in various forms is one way Grow in Grace strives to bring continuing education to pastors all over WELS. Beginning in 2019, Grow in Grace intends to make courses more accessible to pastors by providing satellite courses to each of the other 11 districts of the synod in a more regular and predictable pattern. 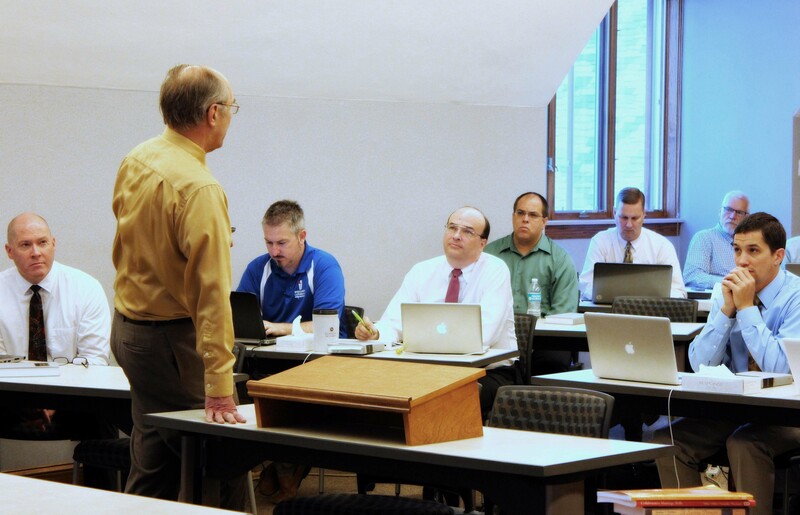 Providing a larger selection of courses to each district allows Summer Quarter to be more appealing to pastors, and also allows pastors who are pursuing the Master of Sacred Theology degree to have more opportunities to take a course in their area of study. Plans to take Summer Quarter “on the road” in 2019 – and the following odd-numbered years – are underway. In the meantime, Summer Quarter will still be on campus in Mequon in 2018 and subsequent even-numbered years. CLICK HERE to see the current course listing.